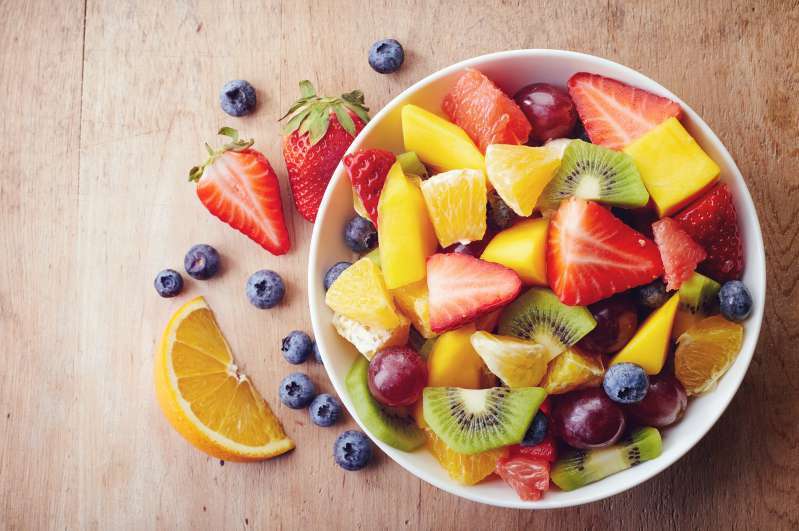 There is good sugar for people with diabetes and there is a bad one, and a person’s state of health might be significantly influenced by the type of sugar he/she consumes. 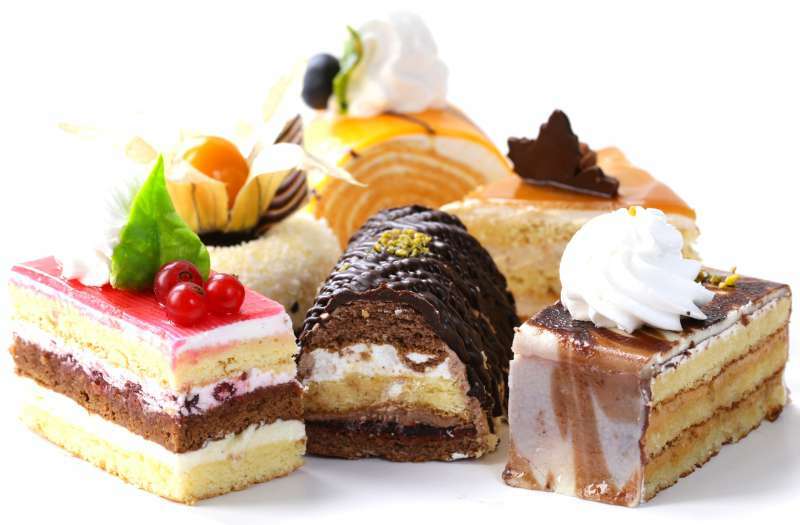 These types of additives will significantly raise a person’s blood sugar. Artificial sweeteners, such as Equal or Sweet’N Low. Sugar alcohols, such as maltitol. 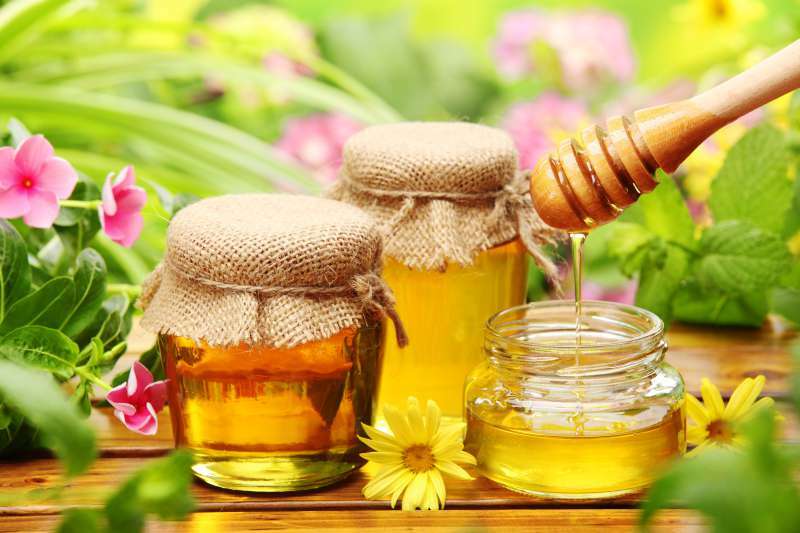 Natural sweeteners, such as Truvia or Pure Via. 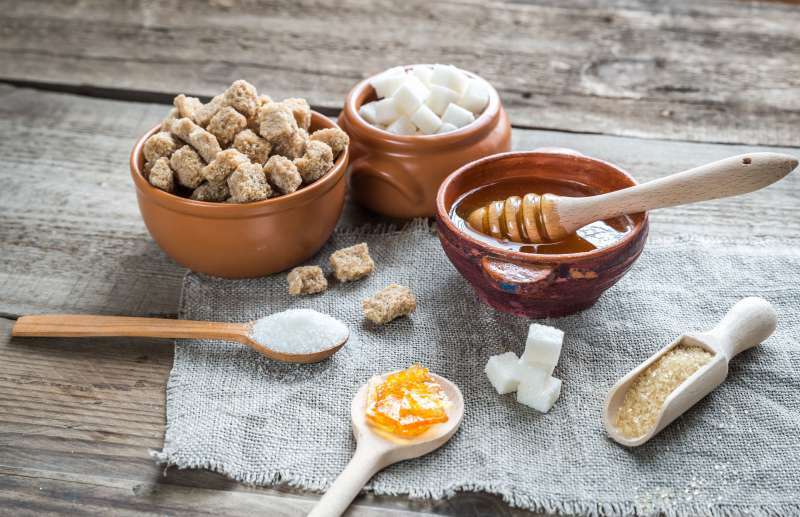 There are a lot of debates going on about the benefits and downsides of artificial or modified sweeteners. 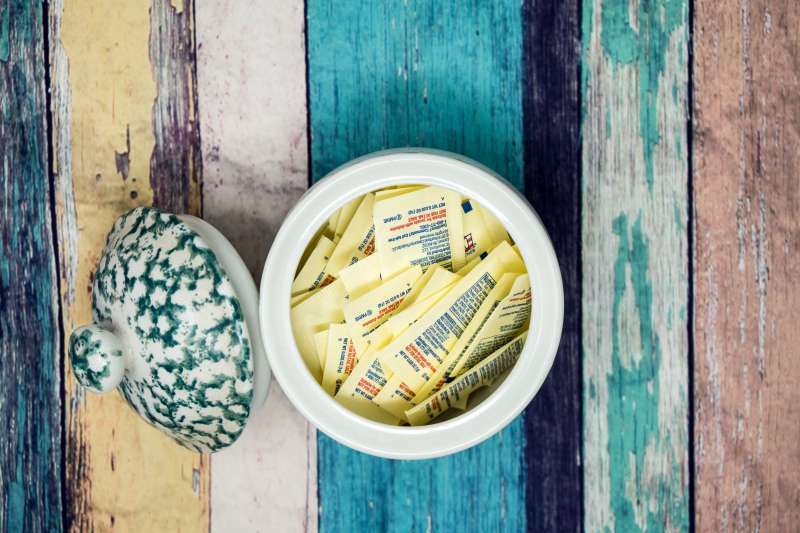 While artificial sweeteners work great for people with diabetes by providing a risk-free alternative to sweets, there were some concerns about artificial sweeteners in the past, according to Mayo Clinic. 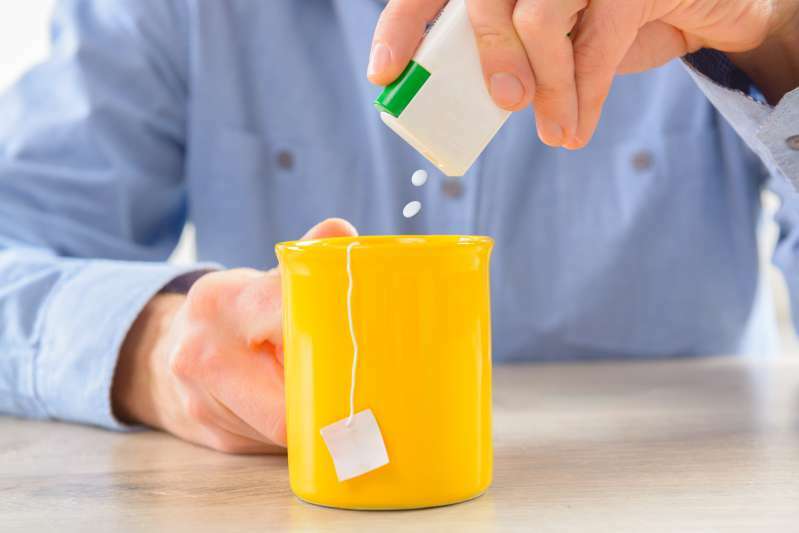 According to the National Cancer Institute and other health agencies, there's no sound scientific evidence that any of the artificial sweeteners approved for use in the U.S. cause cancer or other serious health problems. What is more, according to Mayo Clinic, artificial sweeteners are generally safe when consumed in moderation, even for pregnant women. 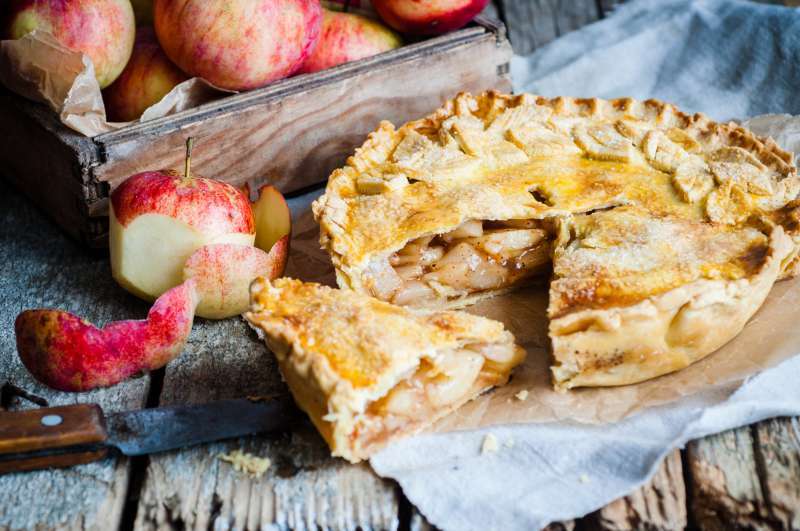 So, if you stick to a sugar-free diet, here is a great recipe for you. 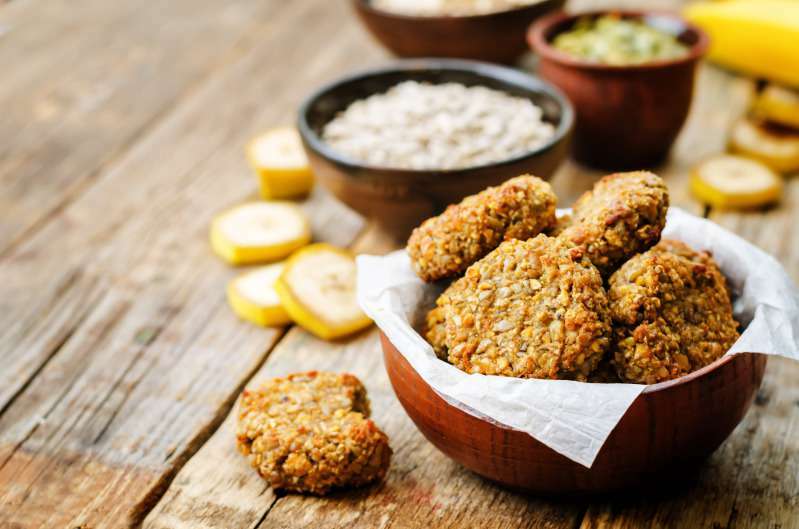 Take ripe bananas, 2 cups of rolled oats, 1 cup of dates, 1/3 cup of vegetable oil, 1 teaspoon of vanilla extract, and mix them all together. Preheat your oven to 350° F and bake for 20 minutes. Voilà! Your healthy cookies are ready. It’s important to care about your health and to know the details about natural and artificial sugar, especially if you have diabetes. This might mean a lot for your health.